Millennium Systems Design has been recognized by many major industry organizations over the last few years. We have been featured in countless industry publications, received multiple awards and have been recognized as an industry leader by our partners. Read below to find out more about some of our most recent awards. 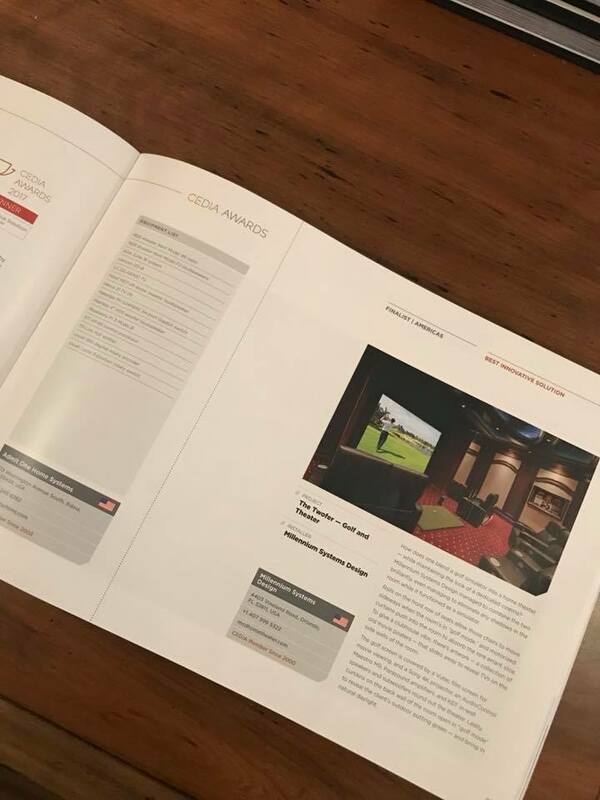 This theater converts to a golf simulator and has won multiple awards in the past year. Consumer Technology Association awarded it the Home Theater/Media Room Project of the Year in the category $150,000+, CEDIA awarded this media room 2nd place in the category Best Innovative Solution and CEPro awarded it bronze for their project of the year awards in the category Best Innovative Solution. To read more about this project head over to our blog post here. This was a whole home automation systems designed for a client’s sprawling ranch home. The homeowners wanted a system where they could control everything through touchscreens throughout the house and be able to easily communicate room to room. To read the full story about this home click here. Millennium Systems Design was featured in the winter edition of The Showcase in 2014. 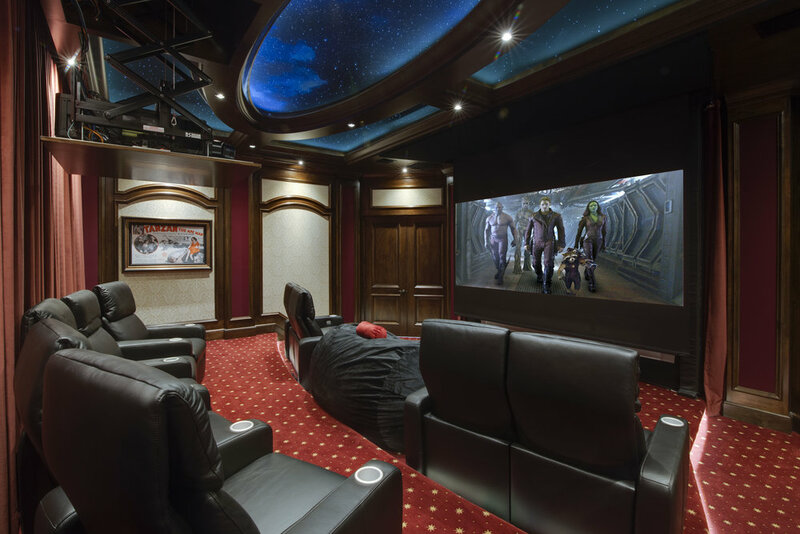 This client wanted the ultimate sports theater!